How were your instructors, the labs, and the additional study resources that you were provided? The instructors were very knowledgeable and always willing to break down the information to those who needed a little extra help. How was the job placement assistance and did troops to tech or Career Visions set up employment opportunities for you? If yes, where are you working and what is your position? Troops to Tech helped with my resume structure and once I passed the Security+ exam, they even helped find me a job in the local area! It was exactly one week from passing my exam, to having a job offer and acceptance. Some of the other students were getting non-stop phone calls during class with offers! Would you recommend troops to tech to others? If yes, why? I would recommend Troops to Tech to those who are looking to get into IT/Cyber only if they are able to dedicate the time to really studying the materials. It's tough, but worth it. Victor Randle and Deborah Galloway were AWESOME instructors. They were very knowledgeable and made the material interesting and easy to follow. The ensured we were prepared to take the next steps upon completion of the program. Heleny and Lisa were amazing. The genuinely cared about helping me find employment. 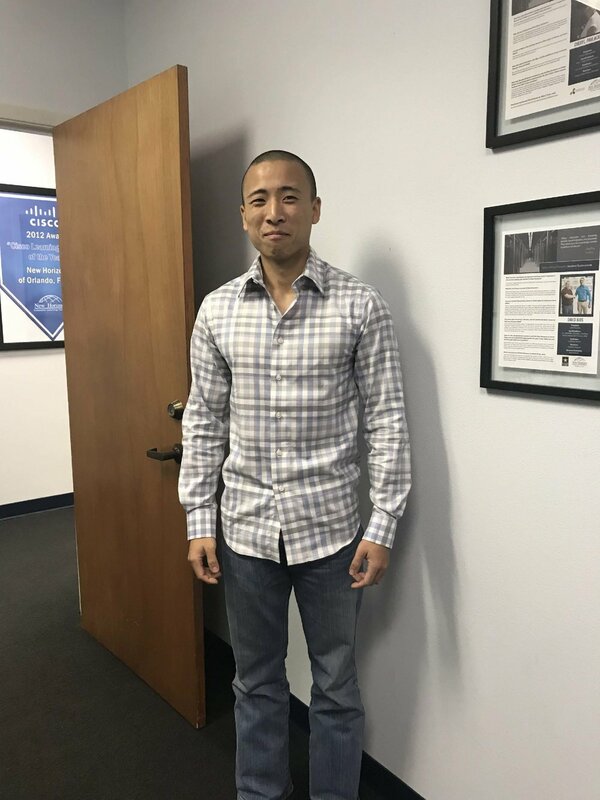 Not only did they help with cleaning up my resume and setting up several interviews, they took the time to do a quick interview prep with me. As a result, within two weeks of completing the program, one of those interviews lead to a position with Transaction Data Systems/RX30. The position was for a Software Support Engineer and the company and staff were awesome. TDS is a great organization to be a part of. Yes. Everyone I came in contact with was very professional and helpful. From enrollment to my final certificate 3 weeks later the whole experience was GREAT! Even though the program was a lot of information, it was presented in a manner that really made it enjoyable and easy to retain. I can't say enough about the instructors, they were AWESOME. The job placement assistance program with Lisa Manzi and Heleny Leon was vital to me finding gainful employment with Five Rivers Services. They both trusted and recommended me for an IT Administrator position (making $106,000 annually), which included: sponsorship and funding for a DOD secret clearance, a self-fulfilling position were I could use my recently awarded certifications, and with compensation that was far more superior than anything I have been accustomed to. Along with Blake, Lisa and Heleny are two individuals that I will forever be grateful to and who have changed the course of my career for the better. I would highly recommend Troops to Tech to others. 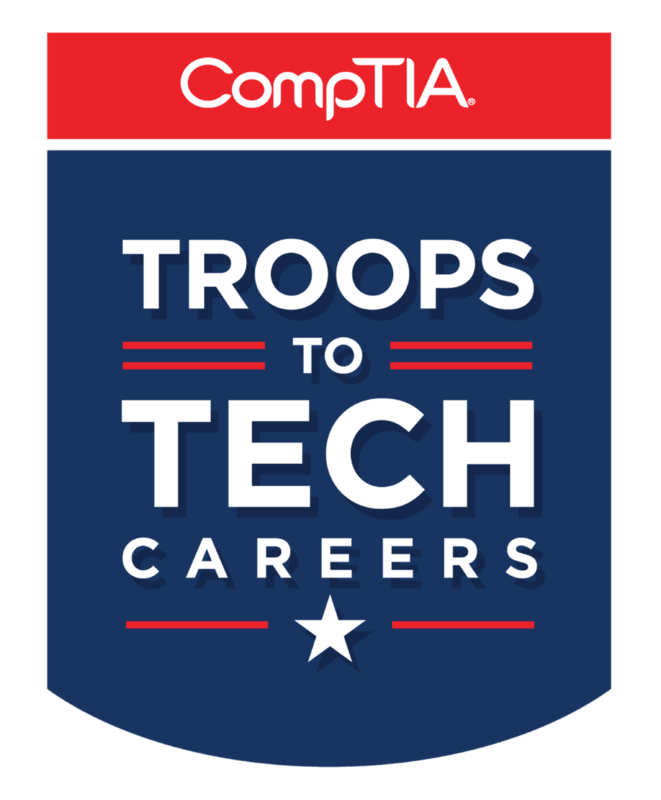 Troops to Tech provided me with essential coursework for the most relevant and demanding certifications needed for today's IT industry. If you put in the time and effort, you are practically ensured a successful career once certified, especially with its job placement assistance program. I felt important and that my success really mattered to them. I am very grateful and thankful for the team effort, which has led to my recent success. Each instructor had their unique style of teaching and the school made sure we had all the tools we needed to succeed. The virtual labs I found extremely helpful; I am a hands on learner, so physically testing my abilities and practicing on the labs solidified all the material covered in class. Ms. Heleny has went above and beyond. Not only did she edit my resume to make it more presentable for employers, she also listened to my needs and was able to place me in a fast paced career with the accommodations i needed. Yes, I would recommend Troops to Tech to anyone that’s looking for a career move or to just advance yourself to be more marketable.